Here is one of the earliest reviews, from Book Blogger of the Year, Linda Hill. I nearly cried! The beautiful cover was designed by Anne Glennie of Cranachan Publishing, with a cover quote from fellow novelist Olivia Levez. It’s a fast-paced eco-thriller with a hint of the supernatural. 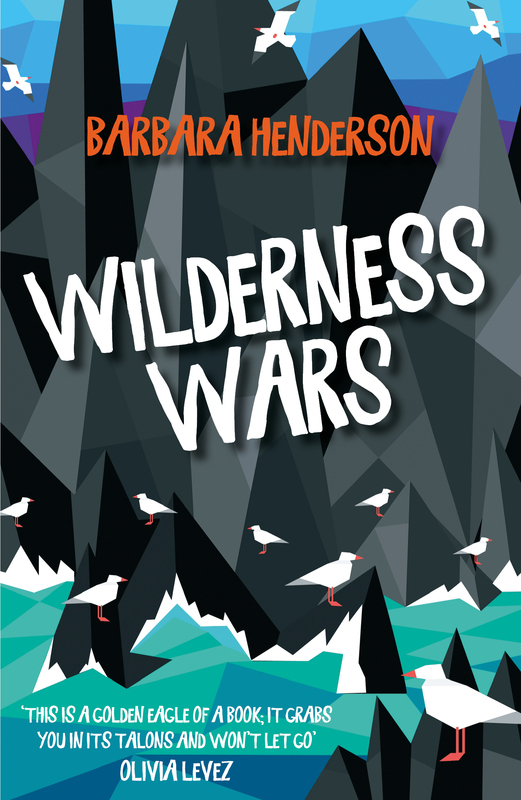 At its heart are questions like: Should we respect our remaining wild places more? Should we think twice before thoughtlessly imposing our will on them? And, far in the distance, a misty outline. Skelsay. Wilderness haven. Building-site. Luxury-retreat-to-be. And now, home. When her father’s construction work takes Em’s family to the uninhabited island of Skelsay, she is excited, but also a little uneasy. 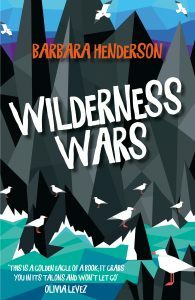 Soon Em, and her friend Zac, realise that the setbacks, mishaps and accidents on the island point to something altogether more sinister: the wilderness all around them has declared war. Danger lurks everywhere. But can Em and Zac persuade the adults to believe it before it’s too late? For a flavour of the book, check out the book trailer.